Medicine4u Medical care of infants, children, and adolescents. Please keep in mind that we do not own copyrights to these e-books. We are sharing this material ONLY for educational purpose. We highly encourage our readers to purchase this content from the respected publishers. If someone with copyrights wants us to remove this content, please contact us immediately. All books , videos or any materials at Medicine4U are free and NOT HOSTED ON OUR WEBSITE. If you feel that your copyrights have been violated, then please contact us immediately. You may send an email to medicine4uu@gmail.com for all DMCA / Removal Requests. 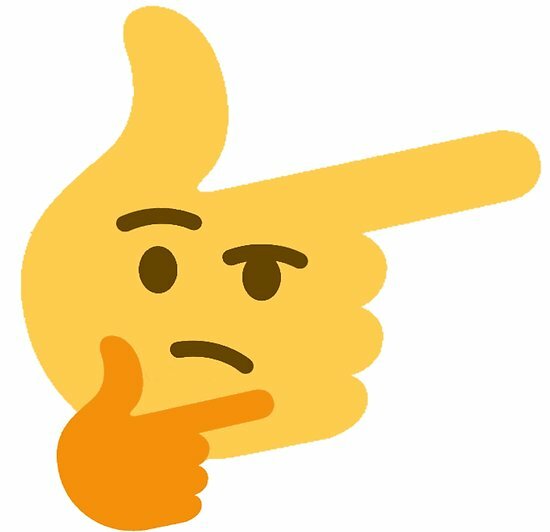 Medicine4U.netdoesn’t have any material hosted on the server of this page, only links to books that are taken from other sites on the web are published and these links are unrelated to the book server. 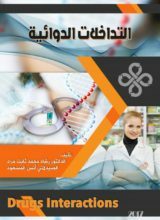 Medicine4U.net server doesnot store any type of book,guide, software, or images. No illegal copies are made or any copyright © and / or copyright is damaged or infringed since all material is free on the internet. 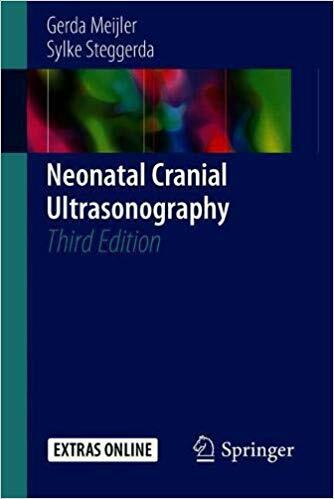 This book clearly explains the basics of cranial ultrasonography in the neonate, from patient preparation through to screening strategies and the classification of abnormalities. The aim is to enable the reader consistently to obtain images of the highest quality and to interpret them correctly. Essential information is provided both on the procedure itself and on the normal ultrasound anatomy. The standard technique is described and illustrated, and emphasis is placed on the value of supplementary acoustic windows. 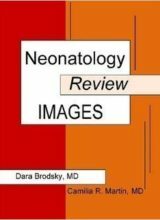 Attention is also drawn to maturational changes in the neonatal brain and to the limitations of cranial ultrasonography. Frequently occurring abnormalities are described and classifications for these abnormalities are provided. A new classification for neonatal cerebellar hemorrhages is introduced. 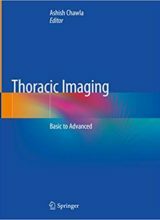 In this third edition, all ultrasound images have beena replaced, reflecting the improvements in image quality. 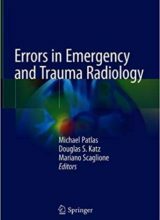 An entirely new chapter is devoted to Doppler ultrasonography. The illustrations have been improved and new illustrations were added. The reader will have access to highly informative videos on the cranial ultrasound procedure, available online via SpringerLink. The compact design of the book makes it an ideal and handy reference that will guide the novice in understanding the essentials of the technique while also providing useful information for the more experienced practitioner. Gerda Meijler, MD, is pediatrician-neonatologist at the Isala Women-Children’s Hospital, Zwolle, the Netherlands. She studied medicine at the University of Amsterdam. She did her pediatric and neonatology training respectively at the Wilhelmina Children’s Hospital, Utrecht and the Academic Medical Center, Amsterdam. After being a staff-neonatologist at the VU Medical Center, Amsterdam, where she did her PhD study on brain imaging in preterm neonates, she moved to the Leiden University Medical Center in 1999 where she was the principal investigator of the neonatal neuro-imaging group, one of its members being Sylke Steggerda. Together they have further improved neuro-imaging techniques and have introduced the routine use of alternative acoustic windows in cranial ultrasonography. This has resulted in optimizing ultrasound imaging of the neonatal cerebellum. Gerda teaches neonatal neuro-imaging, both in the Netherlands and abroad. Sylke Steggerda, MD, works as a staff member at the department of neonatology of the Leiden University Medical Center, with a special focus on neonatal neurology and neuroimaging. She performed her medical training at the University of Utrecht and worked as a resident in pediatric neurology at the Wilhelmina Childrens’ Hospital in Utrecht. 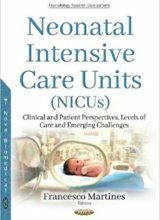 Afterwards she started a residency in pediatrics at the Leiden University Medical Center, where she also completed a sub specialization in neonatology. She performed her PhD study on the neonatal cerebellum in close collaboration with Gerda Meijler who was her research supervisor and is now training other young investigators in neonatal neurology. Sylke teaches neonatal neuro-imaging, both in The Netherlands and abroad.